Comparison of Dry Type Transformers and Oil Filled Transformers - ! Equipment for Transformer Oil Reclamation. GlobeCore. Dry Type transformers use air as the cooling medium. Oil Type transformers are considered a potential fire and safety hazard. Oil Type transformers require the development and maintenance of reliable fire safety and extinction procedures Dry Type Transformers can be located closer to the load unlike oil transformers which require special location and civil construction for safety reasons. 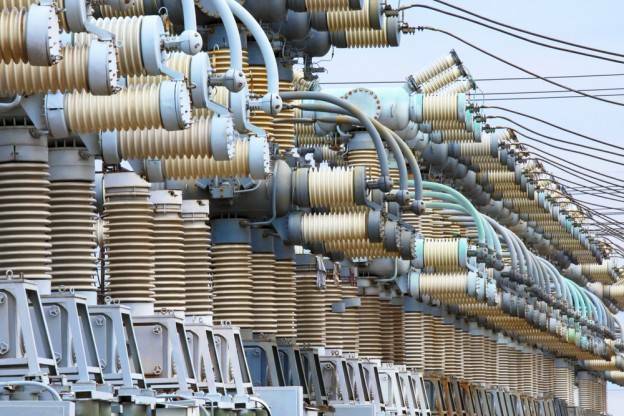 Locating the transformers near the loads may lead to savings in cable costs and reduced electrical losses. Oil Type transformers may require periodic sampling of the oil and more exhaustive maintenance procedures. However, though dry type transformers are advantageous, they are limited by size and voltage rating. Higher MVA ratings and voltage ratings may require the use of oil Transformers alone. For outdoor applications, oil filled transformers are cheaper than dry types.